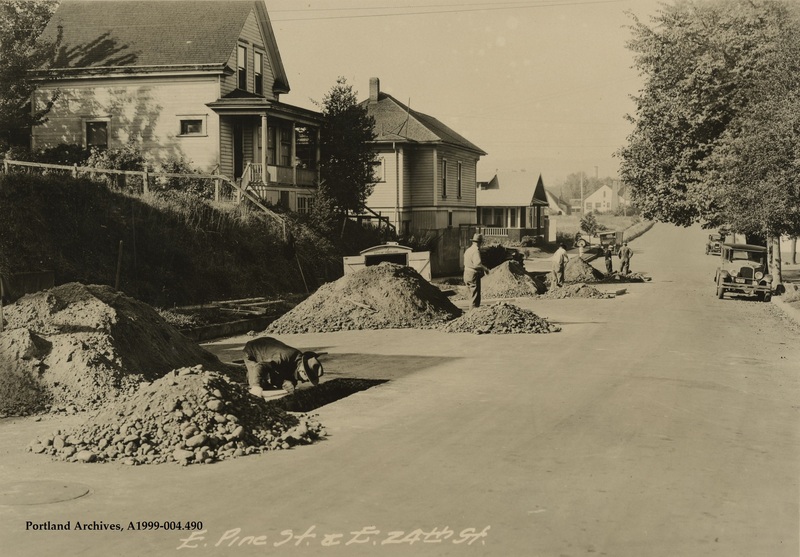 Sewer repair at SE Pine Street and SE 24th Avenue, circa 1932. 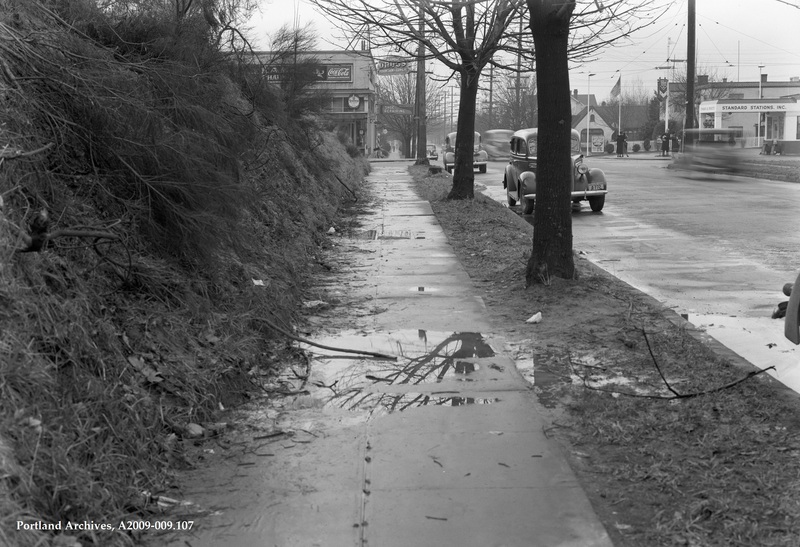 City of Portland (OR) Archives, A1999-004.490. 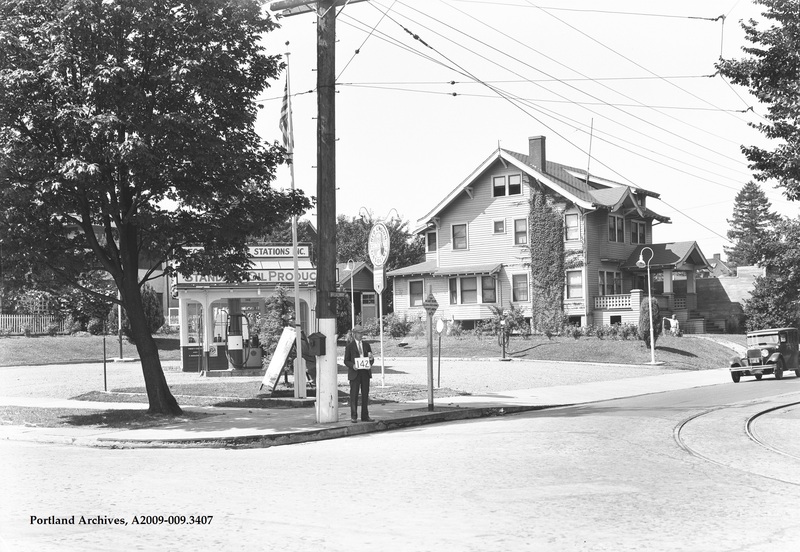 This number man is standing outside a service station located at NE Broadway and NE 24th Avenue, 1929. 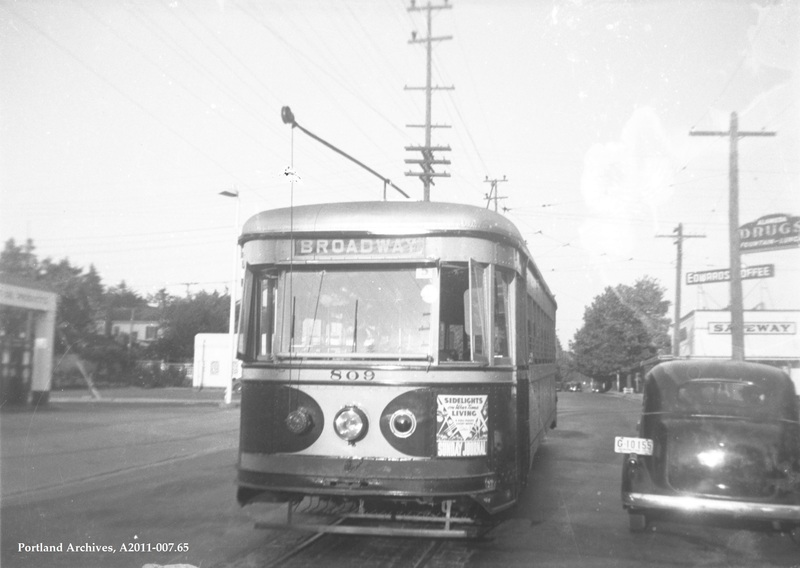 For more information on the number man, please click here. 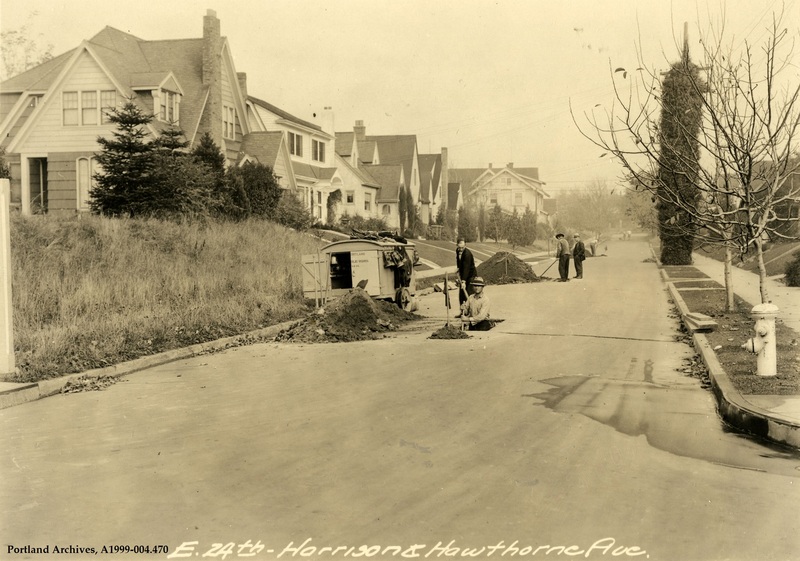 Men working on the Harrison and Hawthorne Boulevard sewer repair. 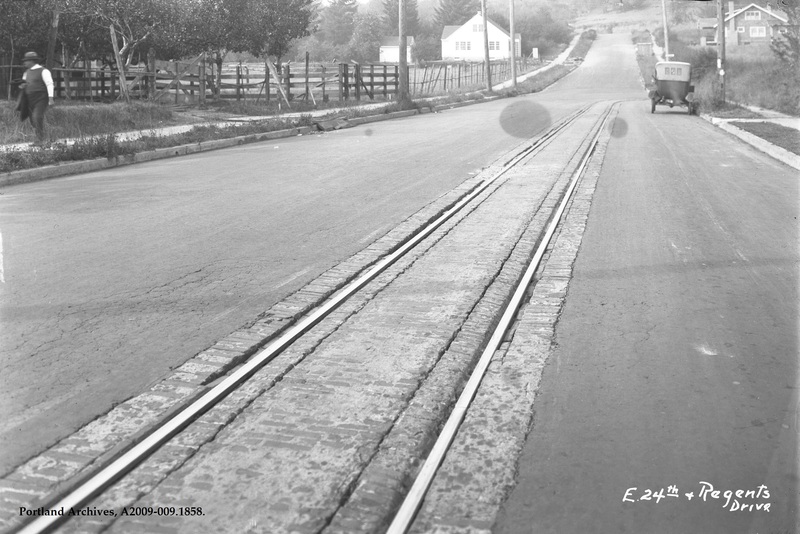 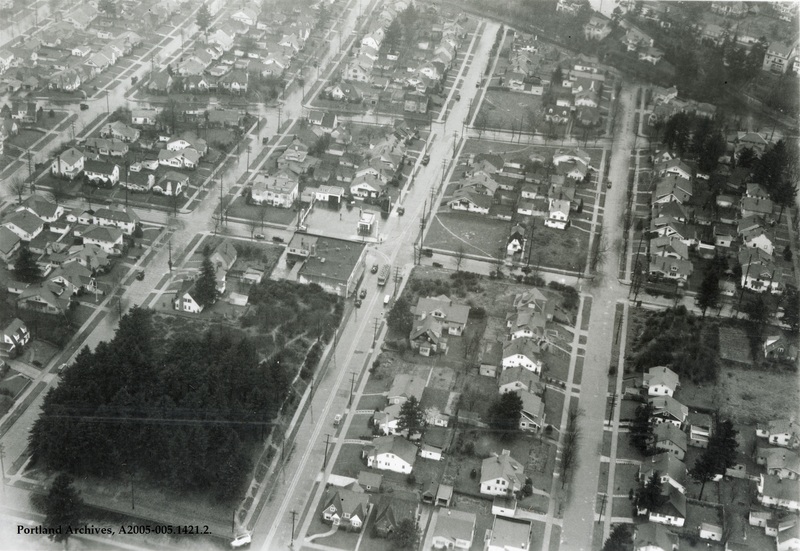 This image was taken at SE 24th Avenue between SE Stephens Street and SE Market Street, looking north, circa 1932.